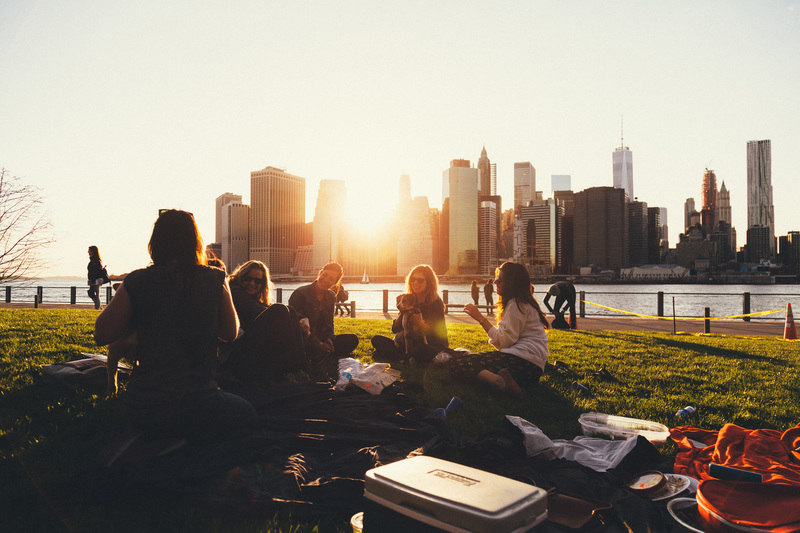 During your stay with us at the Best Western Newark Airport West, don’t miss out on must see places in New York City. Our hotel offers shuttle service to Newark Penn Station. 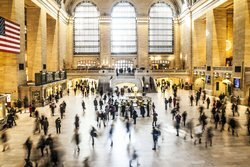 From Newark Penn Station, it is just a quick 20 minute train station into the city. For first timers to New York City, see some of our top recommendations below. Each of these boroughs has its own unique characteristics and lots to explore! Visit famous sites such as the Brooklyn Bridge, Times Square, Yankee Stadium, New York Mets – Citi Field, or the Staten Island Zoo. 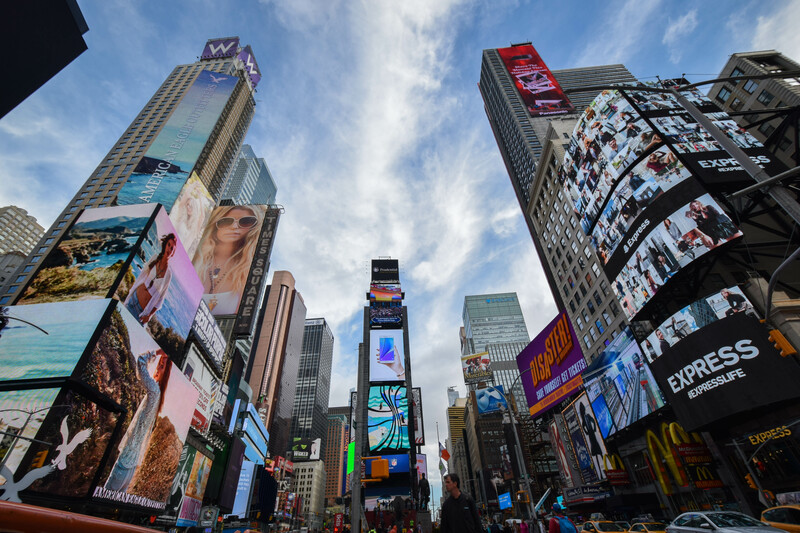 Head to the “Crossroads of the World” and visit the iconic Times Square. Be dazzled by the city lights and see a show on Broadway – you will be just steps from New York’s Broadway Theater District. 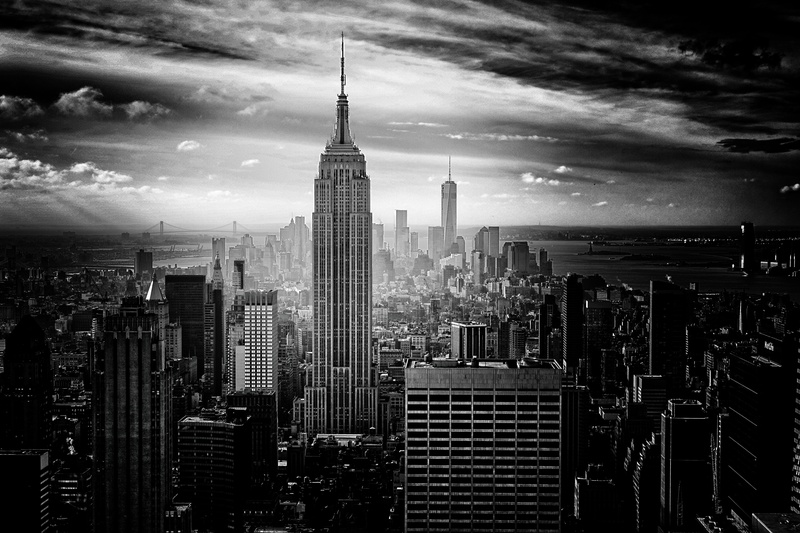 Located on 5th Avenue between West 33rd and 34th Streets in Manhattan, visit the Empire State Building – which once stood as the world’s tallest building. Take a stroll through the 778 acre Central Park, located in the center of Manhattan. Central Park is home to 29 sculptures as well as the Central Park Zoo which is a system of four zoos and an aquarium. 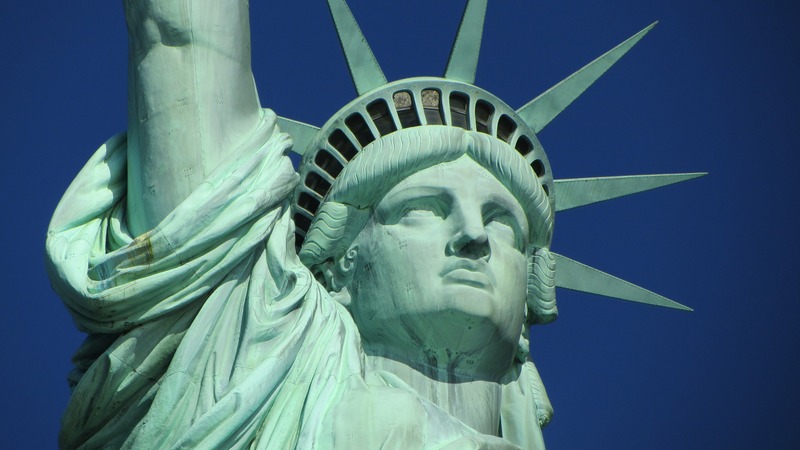 Visit the famous Statue of Liberty, a copper statue which was a gift from the people of France to the US in 1886. 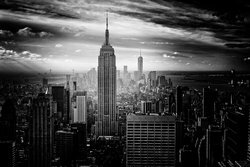 Learn a bit of American history during your trip to New York City! 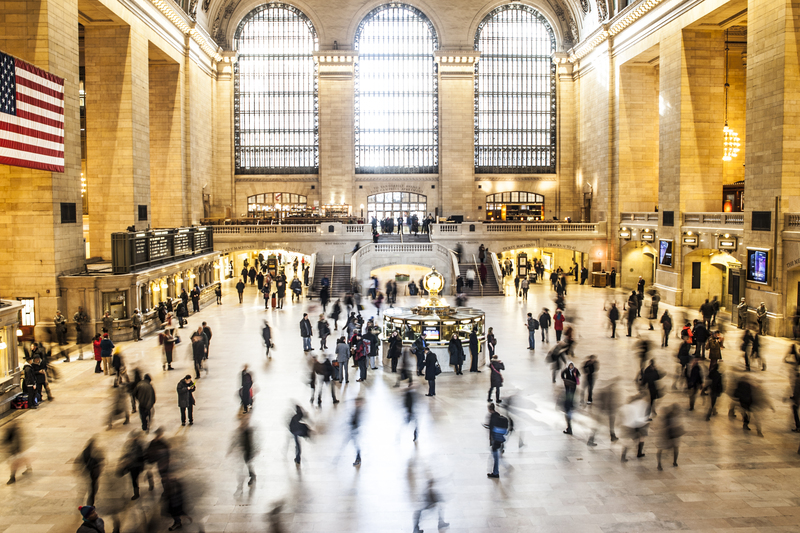 In addition to being a central spot for getting transportation around the city, Grand Central Station is also a historic New York City landmark featuring intricate designs that will be great for taking photos. Take in incredible panoramic views of the Big Apple and surrounding waters when you visit the One World Observatory. 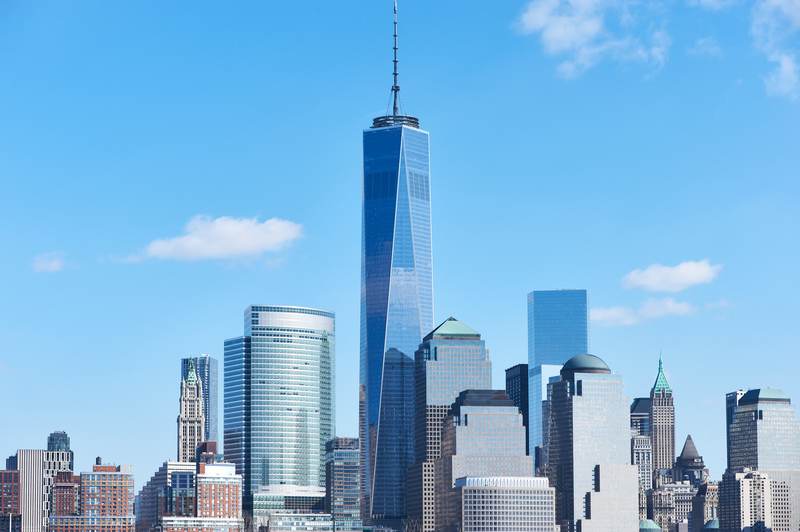 Recognized at the tallest building in the Western Hemisphere and the 6th tallest building in the world, the One World Observatory is one of the top attractions to visit during a trip to New York City. 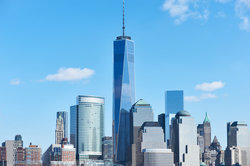 Guests of the Best Western Plus Newark Airport will receive a 10% discount off the price of priority and standard admission during their visit to One World Observatory! Just ask our front desk staff for more details when you head out to explore your day in the city.